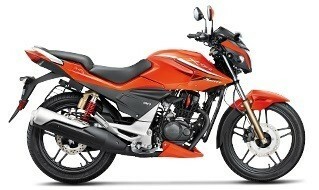 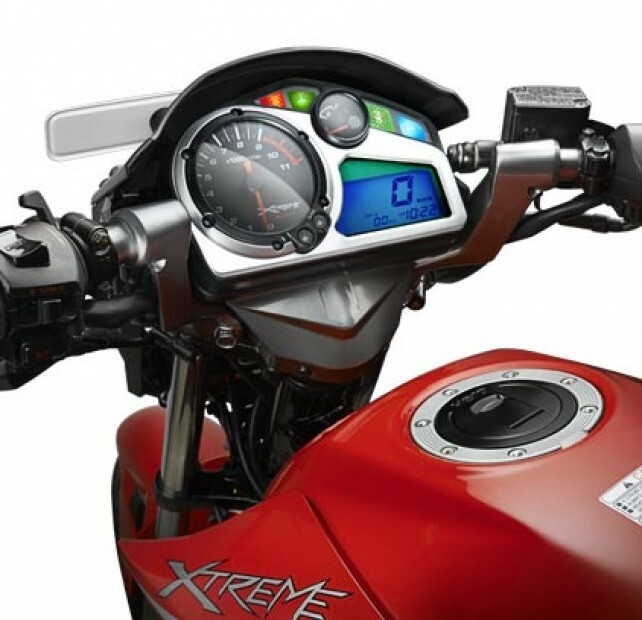 Hero Xtreme Sports is a brand new motorcycle in Pakistan. 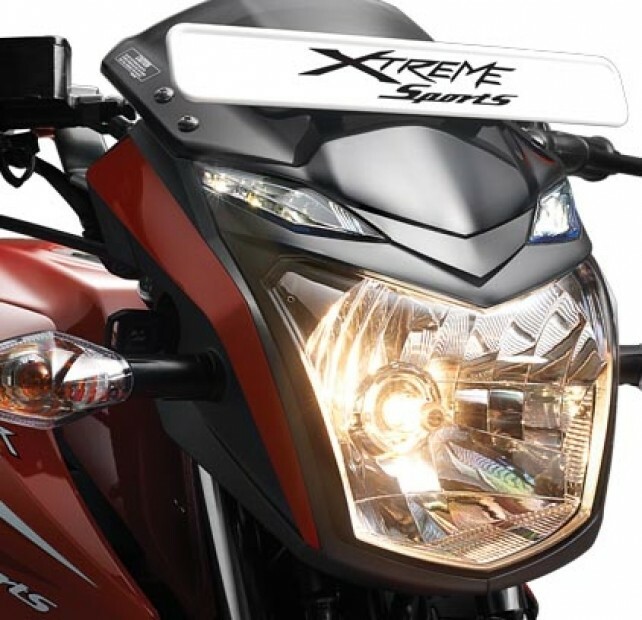 Hero Xtreme Sports is assembled with high-quality equipment. 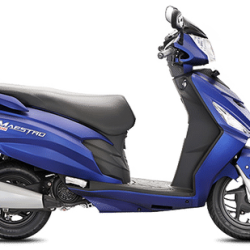 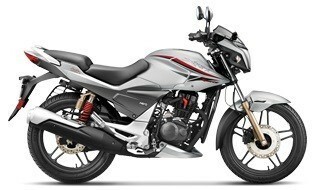 It has a dual cylinder and kicks and electric start + 4 Speed engine which makes it a very comfortable ride. 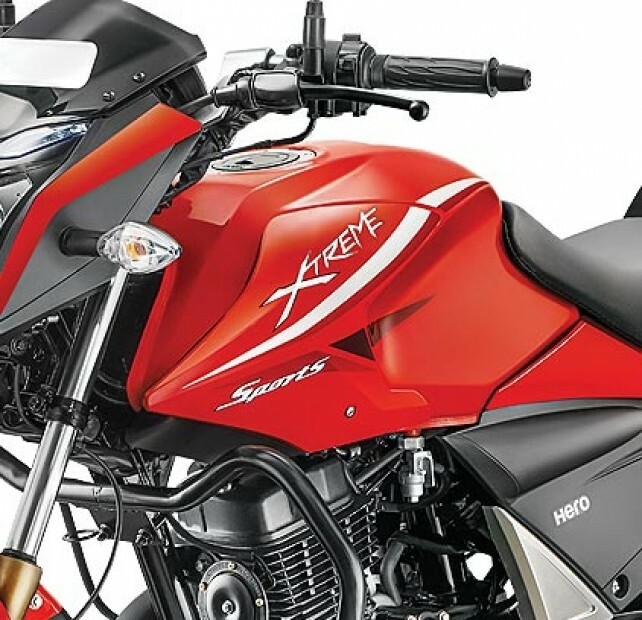 If we talk about the key features of Hero Xtreme Sports then, these are the top listed features. 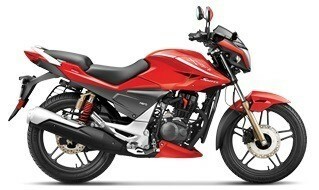 You can use the compare button to compare Hero Xtreme Sports other motorcycles in Pakistan. 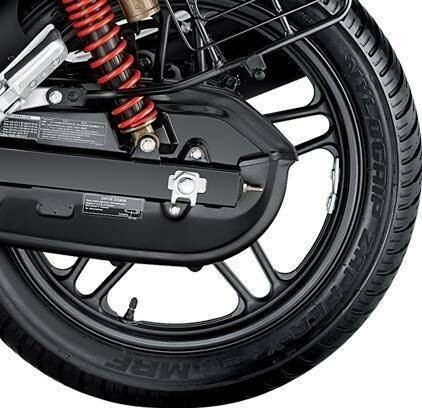 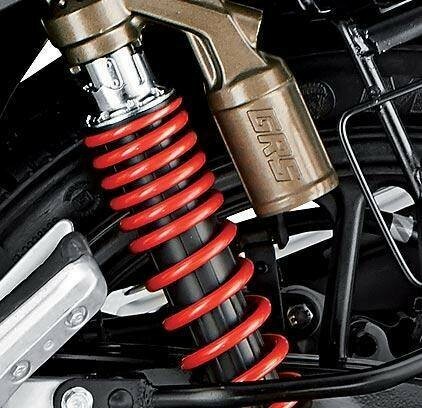 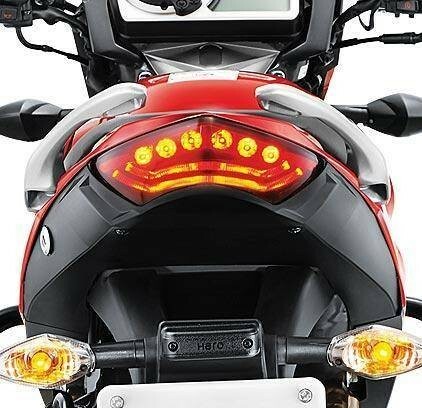 In this listing, you can also find the buyer reviews and public opinions and discussions about Hero Xtreme Sports.If you are going to buy Hero Xtreme Sports then ask any question below, and if you have already bought Hero Xtreme Sports then do not forget to write the review and your feedback about this bike.